‘Singh is King’ is a legit saying, literally as well as metaphorically. Reuben Singh, CEO of AlldayPA, a billionaire based in UK had an unpleasant encounter with an English man a few days back. That guy apparently disrespected Reuban Singh’s turban by saying it a bandage. Reuben Singh, the proud Sikh took to social media and challenged the man that he will match his turban with his Rolls Royce cars for a week. And this how he made that guy regret! Recently some one disrespected my Turban by calling it a “bandage”. And now, twitter users are finding it hilarious as well as proud how an Indian on foreign land handled a situation. 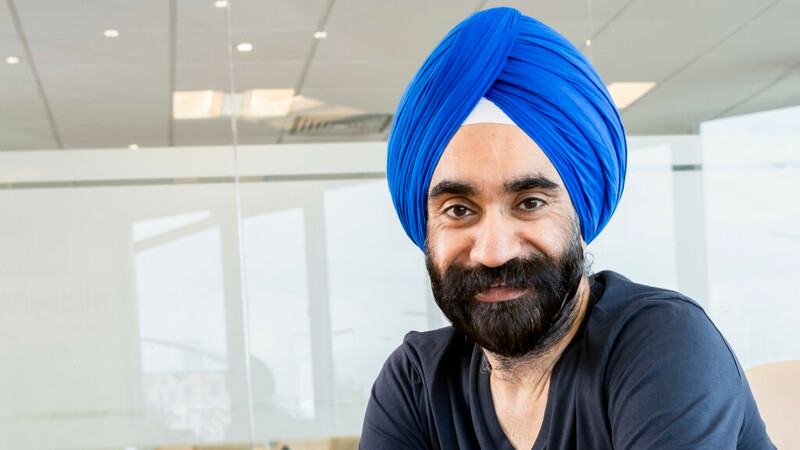 Reuben Singh is the CEO of AlldayPA, and founder of a clothing brand called Miss Attitude that was popular in the UK, back in 90s.